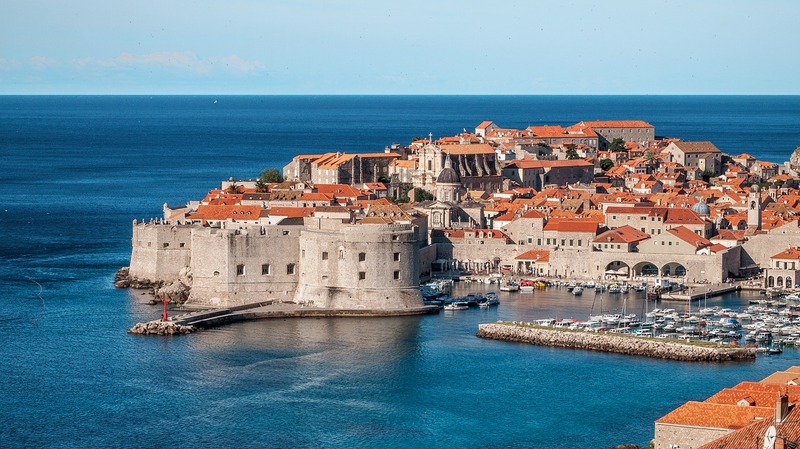 Wireless Traveler is pleased to sponsor Pocket WiFi devices for the United States Tour Operators Association (USTOA) Out Of Country Meeting, held this year in Croatia from May 9 -16. This seven-day trip will give USTOA members a chance to enjoy a personalized tour of Croatia. Croatia has become one of the hottest destinations in recent years, with its cool cafés, old city charms, vineyards, and coastal beaches. From the azure waters of the Adriatic coastline to the walled city of Dubrovnik to its vibrant islands, Croatia is a charming blend of cosmopolitan glamour and historic tradition. 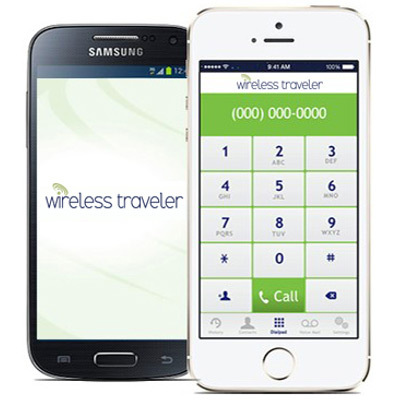 Wireless Traveler is providing participants with a complimentary Wireless Traveler high speed Pocket Wi-Fi Hotspot along with 200 MB of data. The hotspot supports up to five devices (smartphone, laptop, iPad, etc.) and works great in Croatia as well as 150 other countries! And, because it is a secure connection, you can rest easy knowing you won’t get hacked or have your data compromised as you travel abroad. USTOA is a professional, voluntary trade association created with the primary purpose of promoting integrity within the tour operator industry. Founded in 1972, members represent some of the top names in travel and tourism.